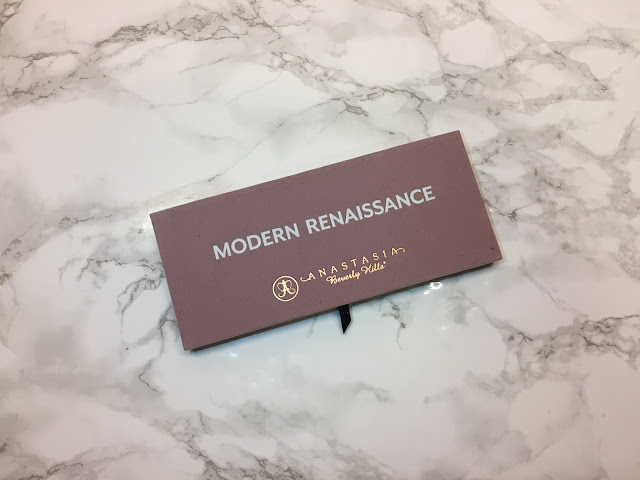 Anastasia Beverly Hills Modern Renaissance Palette. Do I need to say anymore? If you haven't heard about this palette then you must be living under a rock as this eye shadow palette quickly become a cult beauty product in the blogger world (and also in my own make up bag!). Filled with orange tones and pinks this couldn't be more up my street if I'm honest. In saying that, there really is something for everyone in this palette with a few cool tones and neutral shimmers. The shades I've used the most are Burnt Orange, Realgar, Love Letter and Venetian Red - they're all gorgeous! The quality and blendability of these shadows makes doing your eye make up 10 times quicker and easier, they are melt into each other beautifully. I also haven't experienced any creasing whilst wearing these shadows (they have even survived a Corp night out - if you know, you know). The only issue I have with that there is a lot of fall out with these (like a lot) so you are likely to hit pan quickly which is sooooo sad. The palette is a bit on the spenny side at £41 but if you like these shades, it's definitely worth it! I just can't wait for ABH single shadows to come to the UK - BeautyBay please. 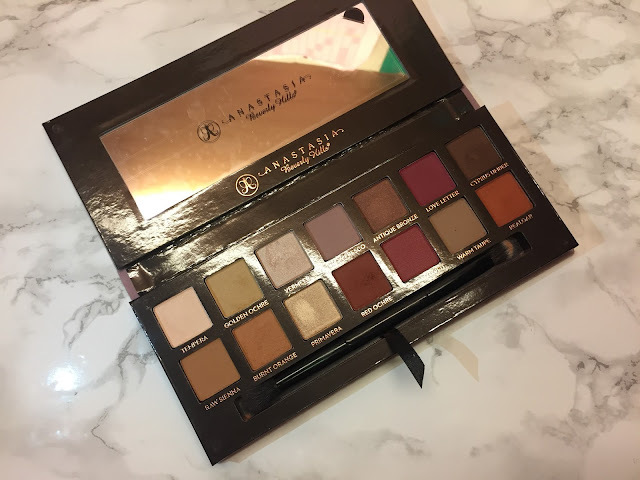 2 comments on "ABH MODERN RENAISSANCE PALETTE"
ABH MODERN RENAISSANCE PALETTE is one of the leading selling palette these days.It has such a vibrant colors which is suitable for every kind of ocassion.But the thing which I don't like is its higher price.